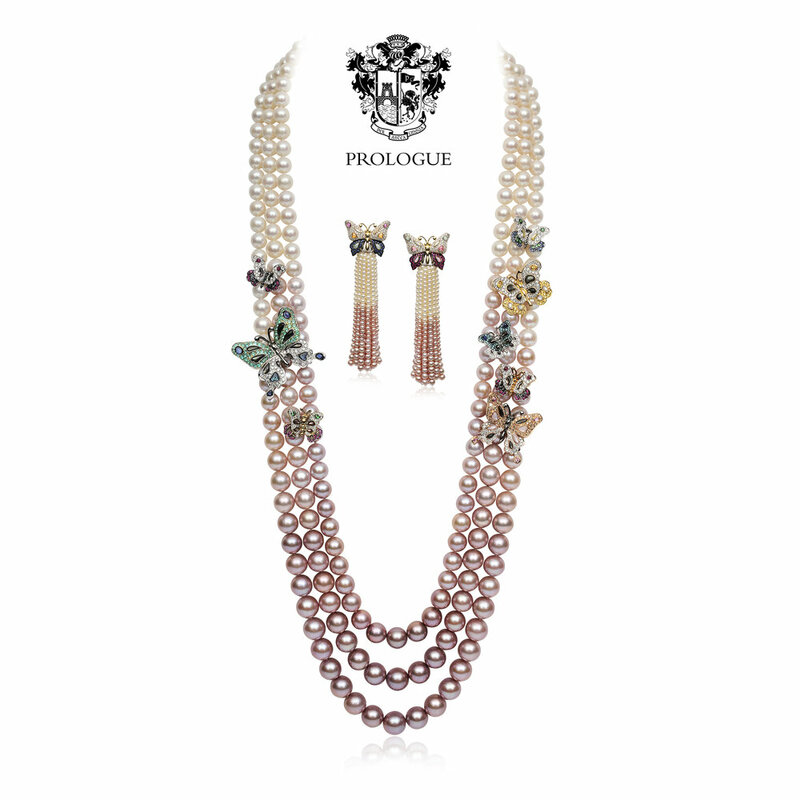 Prologue was established in 1994 by Pedro de Aranda to design and create unique art objects and jewellery. It is a luxury goods designer and manufacturer, specialising in bespoke art, jewellery and accessories that are often limited to one piece. 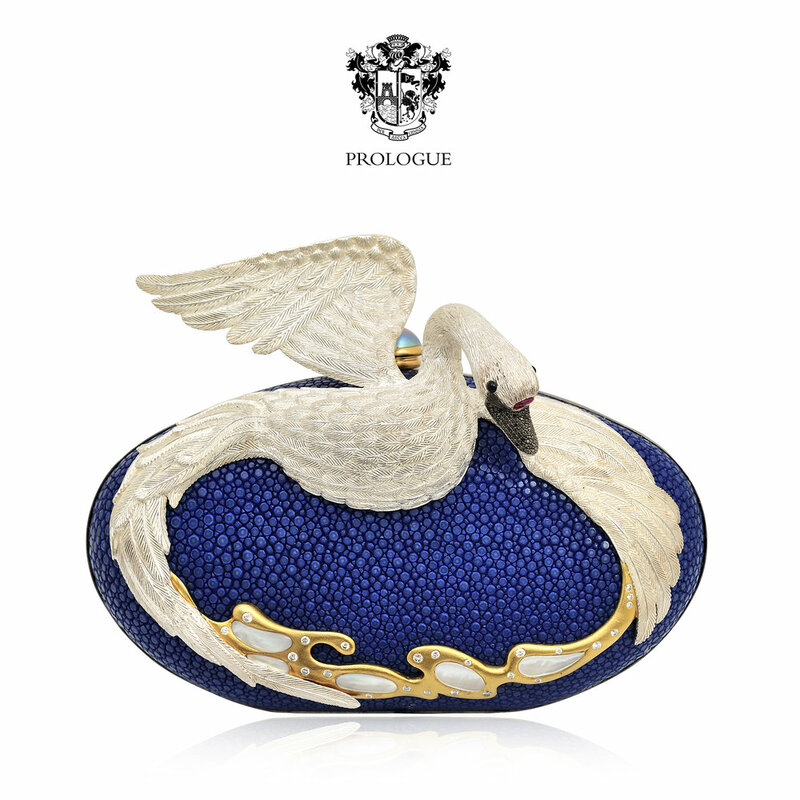 Prologue’s objets d’art and jewellery are often privately commissioned unique pieces, each made to a specific design order. Each piece is handmade using a variety of materials, combining traditional craftsmanship with modern, precision techniques. The objects can be most simple or extremely complex, using automation, light and sound to bring the piece to life. The jewellery is always unique in design and often brings together elements of nature, tradition and legend in its creation. The aim is always to surprise with an ever-changing collection of unique art and to create bespoke pieces specific to clients’ own tastes and requirements. Pedro de Aranda, founder and creator, has worked alongside royal families from Europe, Asia and the Middle East. Throughout his life, he has designed and created truly unique pieces that are highly sought after by collectors around the world. 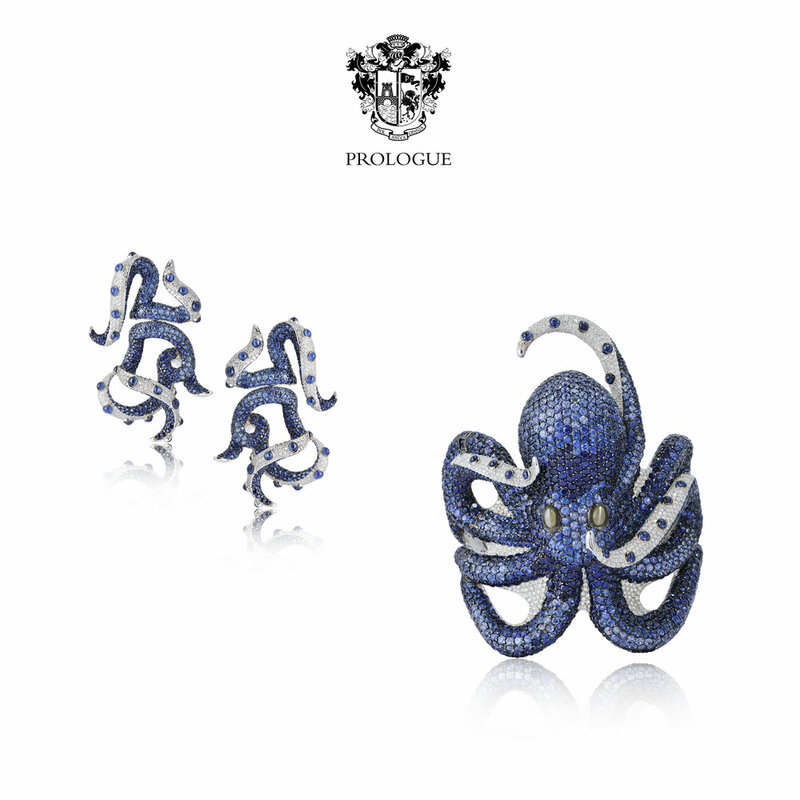 Pedro de Aranda, a GIA gemologist, with more than 45 years experience in the jewellery industry, created Prologue to fulfill the needs of clients by way of imaginative and creative design combined with versatile manufacturing. Throughout his career, Pedro held positions of senior management and consultancy with renowned jewellers and watch manufacturers worldwide until 1989, when he saw an opportunity in the market to start a company that created daring jewellery and innovative objets d’art. With workshops and offices between the United Arab Emirates and Thailand, Pedro now oversees his dedicated team of artists, designers and craftsmen who emulate his enthusiasm and passion in the design and creation of art, objects and jewellery. Corinne de Aranda has more than 30 years experience in the jewellery industry and started working with Pedro in 1991. Prior to this, Corinne was Managing Director for Chaumet, London, responsible for opening their Bond Street store, overseeing all activities from stock management to marketing. Previously, she was with Elizabeth Gage, London, responsible for all sales in the UK and USA and with Van Cleef & Arpels. Corinne studied retail management with Harrods. 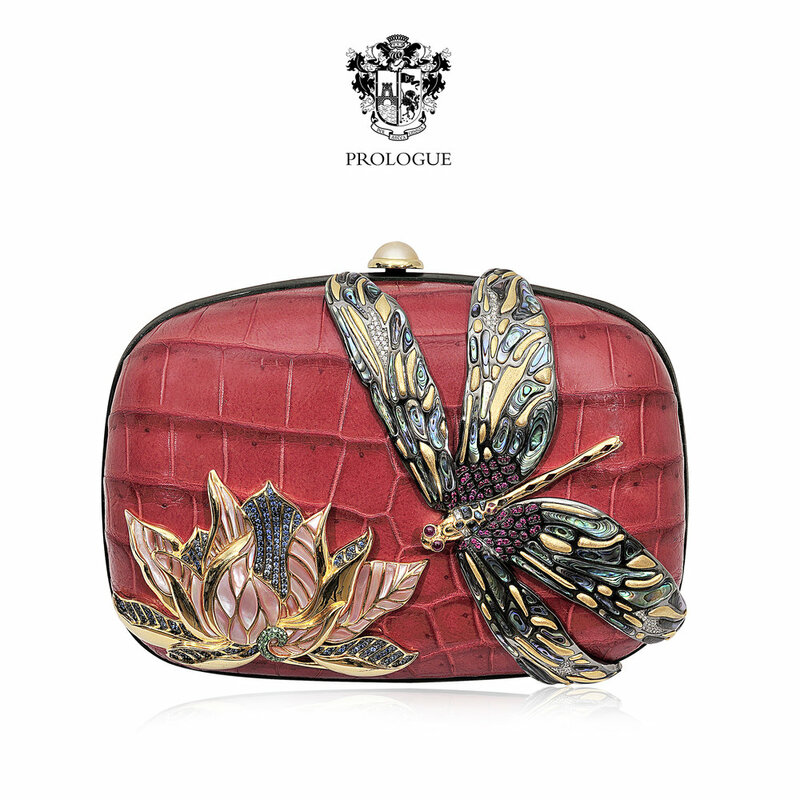 As Managing Director for Prologue, Corinne oversees all of the company's administrative and sales operations. Click here to see her LinkedIn profile.